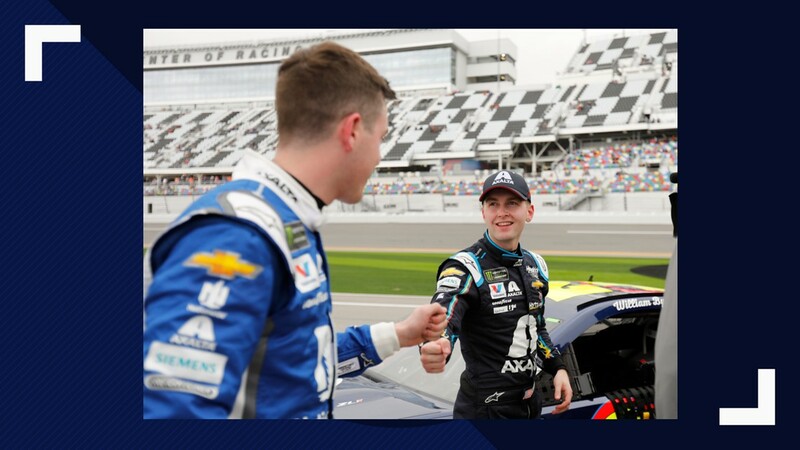 21-year-old William Byron & 25-year-old teammate Alex Bowman captured the front row for "The Great American Race" during qualifying laps Sunday. 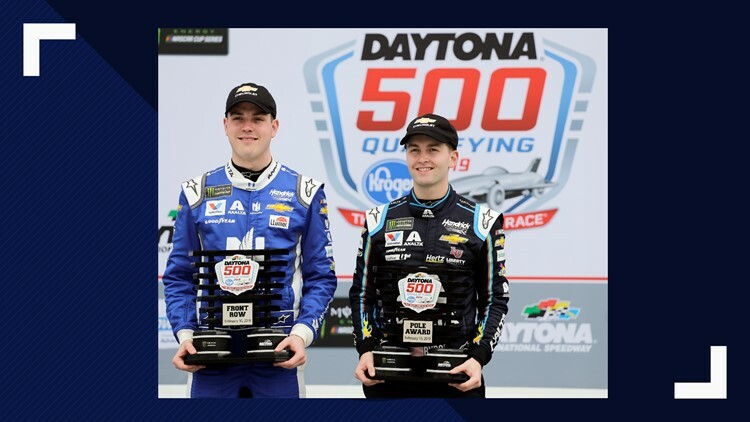 They become the youngest front row in Daytona 500 history. 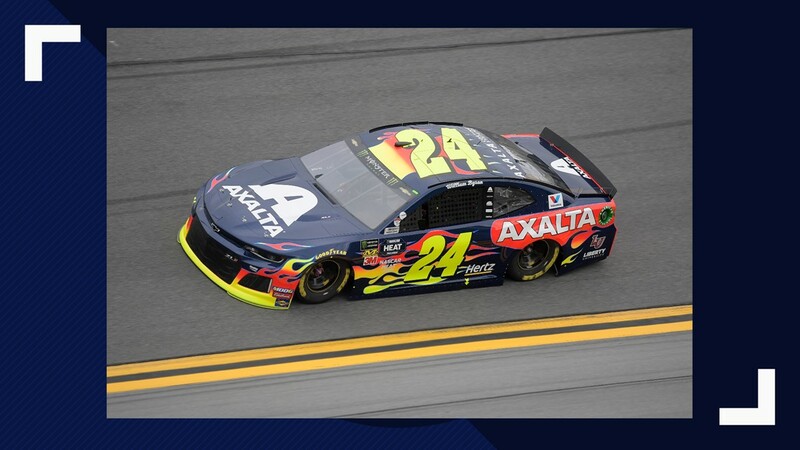 The last four — Hendrick's Jeff Gordon, Chase Elliott (twice) and Bowman — have failed to notch a top-10 finish. 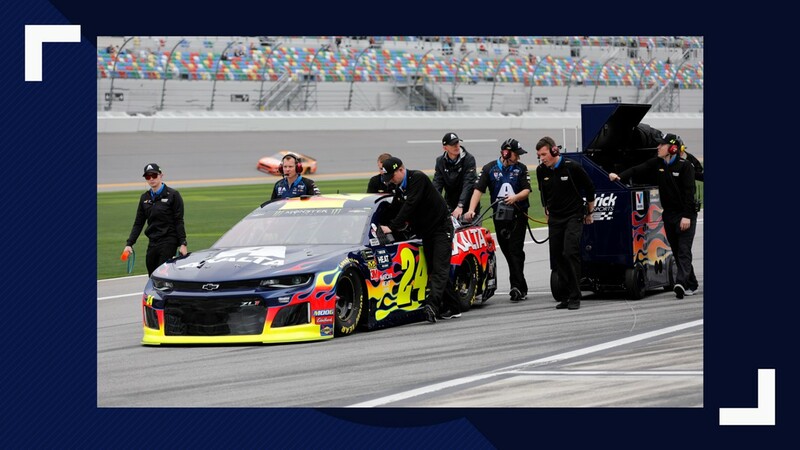 "To have them on top of each other means the organization did a heck of a job," Hendrick said. 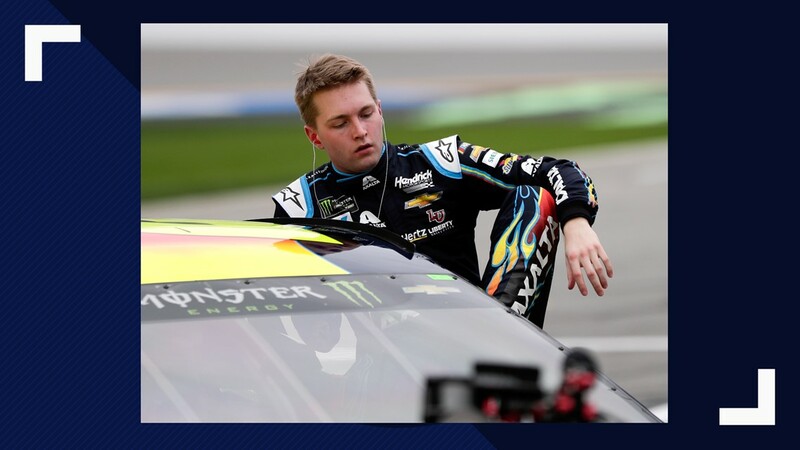 "This is the deal to sit on the pole at Daytona." 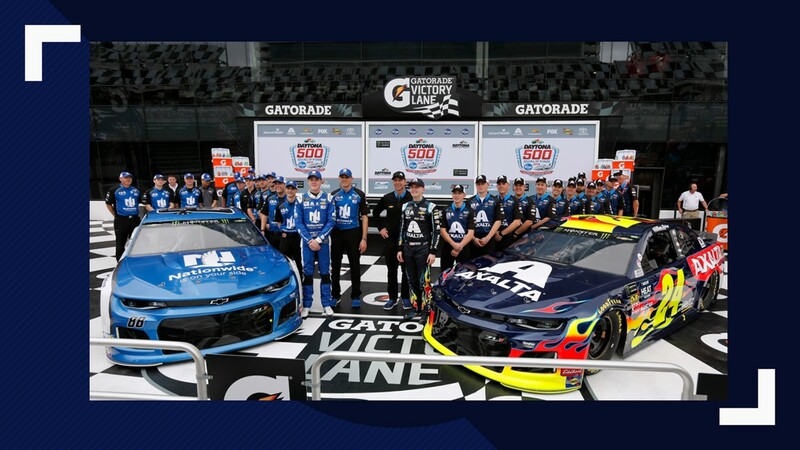 Byron and Bowman edged the other two Hendrick drivers: seven-time Cup Series champion Jimmie Johnson and fan favorite Chase Elliott. 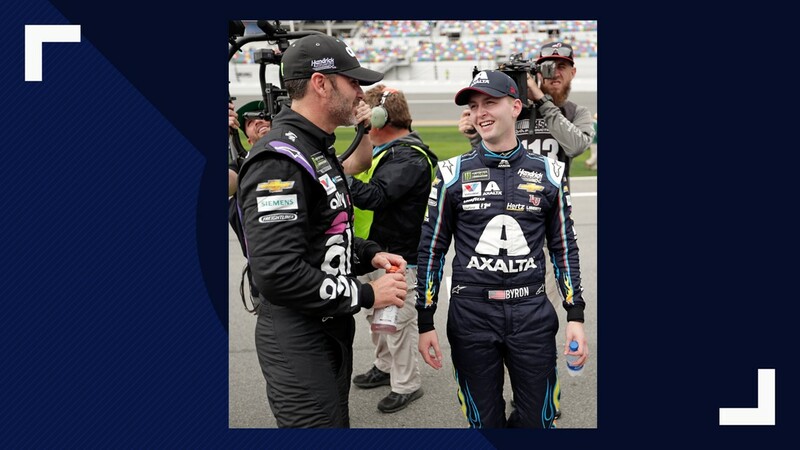 "That's a pretty amazing feat, I feel," said longtime Hendrick crew chief Chad Knaus, who is entering his first season with Byron after 18 years with Johnson. Knaus and Johnson landed the Daytona 500 pole in their first race together in 2002. After splitting with Johnson at the end of last season, Knaus essentially repeated the feat with Byron. "I think it's huge," Knaus said. "We've had a lot of late nights, a lot of long hours. The last time I came here with a new driver, we sat on the pole. This is really special for me." Byron reached a top speed of 194.304 mph in the final round of qualifying, nearly two-tenths of a second faster than Bowman (194.153). "I thought we were going to be somewhere in the hunt," Byron said. "I was excited to get down here and see what we had. It's really cool." 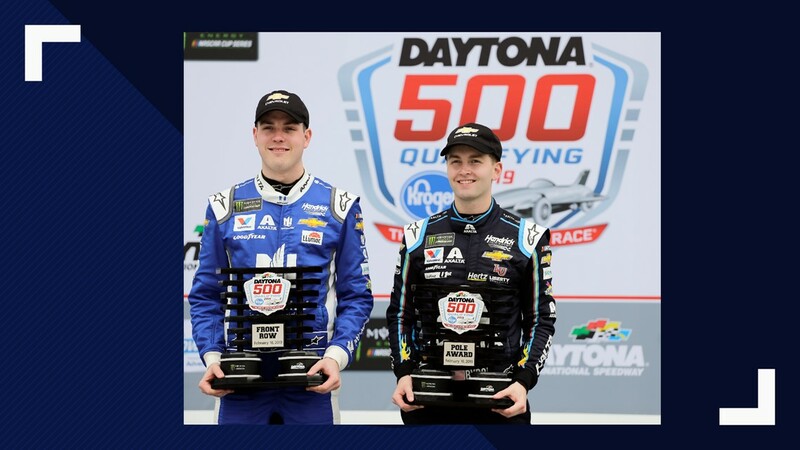 Former Hendrick driver Casey Mears and Tyler Reddick secured two of the remaining spots in the Daytona 500. 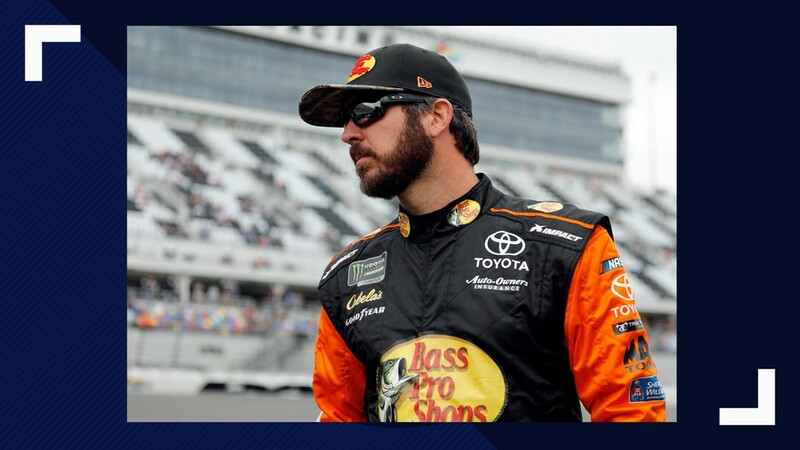 They posted the top speeds of the six drivers vying for four open spots in NASCAR's season opener. "I really feel like we'll be able to be competitive," Mears said. "I can tell you this: I've been at Daytona with a lot less and ran inside the top five." For at least one day or maybe even a week, the moves are paying off. 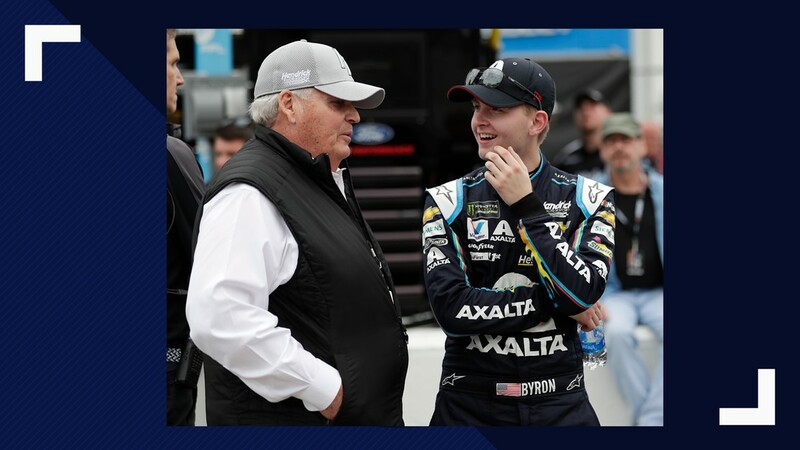 "You work all these years coming down here and you want all the cars to run well," Hendrick said. 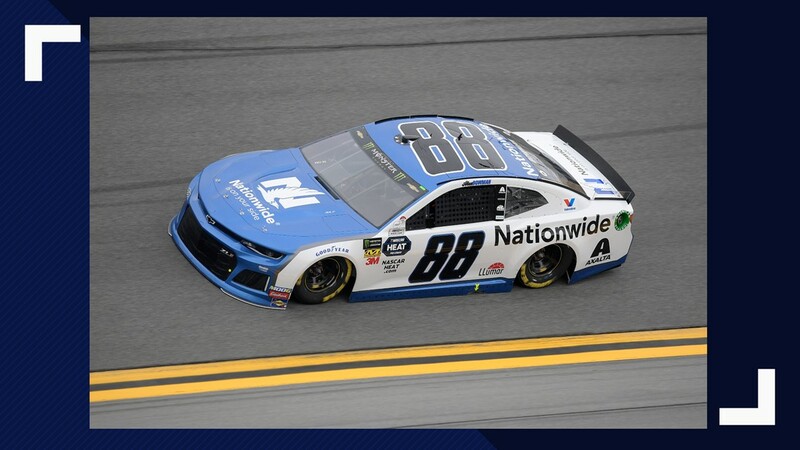 "And if you have one up front and a couple in the back, in the middle; but this is a tribute to our organization, the engine shop, the chassis, body shop, and the teams to come down here and run with four cars running that good. I can't believe it."